If you have made it to this page, then hopefully you are as excited as I am that I will be bringing Photo Sensory in to your Baby Sensory South Manchester classes next month! Let’s start with an introduction! My name is Nikki. I am a specialist Baby and Family Photographer based in Cheadle. I am teaming up with Baby Sensory in your area to bring a brand new service to all the Baby Sensory Mums, called Photo Sensory! These special Photo Sensory classes will be running at your usual venues on the 12th-14th March 2019. Photo Sensory is a new concept that Kerry and Mel are really thrilled to be bringing to your South Manchester Baby Sensory classes. Having a new baby is such an exciting time. Many mums say to me how they wished they had had professional photographs of their little ones in their first 12 months. However, in the whirlwind of it all had never quite got around to it. As a mum myself I completely understand this. There really aren’t enough hours in the day! That’s why Photo Sensory is so fantastic, as it is bringing this amazing service to you. 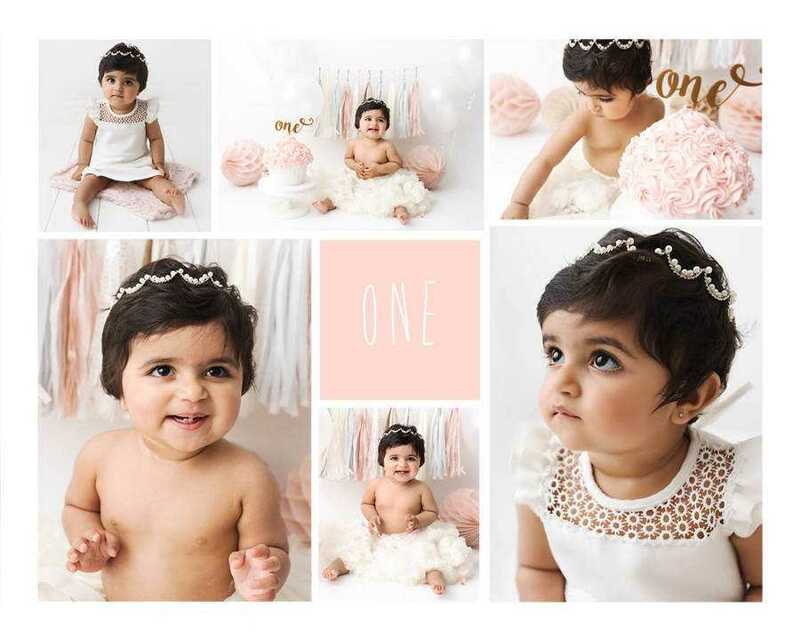 Offering you the opportunity to have beautiful baby photos taken during your class. Your Baby Sensory class will run as normal. The only difference is that in a corner of the room will be my little pop-up studio ready to take beautiful baby photos of your little one! The theme this time will be ‘Baby Bunnies’. With Easter and Mother’s Day on the horizon, these photographs will make the perfect gifts. 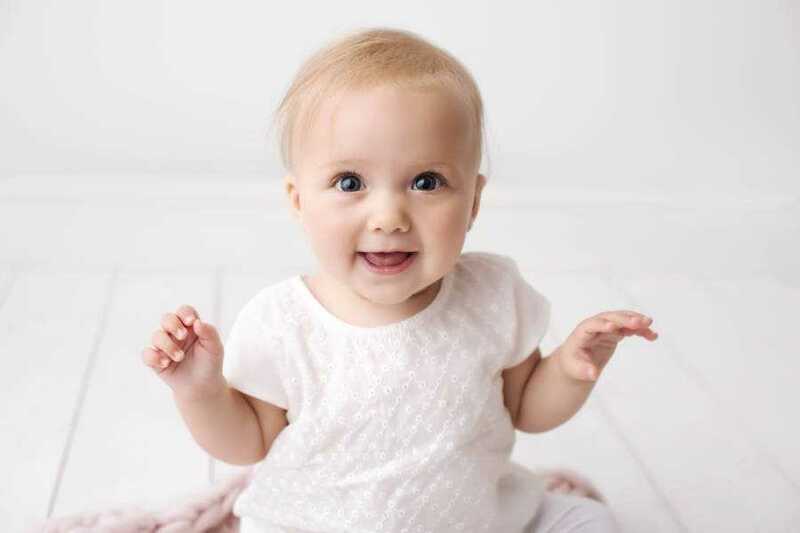 At the start of your class you will be asked to fill out a registration form if you would like some baby photos. There is of course no obligation for you to have your baby photographed. Once you have filled in your form you will be allocated with a number. We will run on a first-come, first-serve basis. I will have my lovely assistant Karen with me who will invite you over for your baby photos as soon as it is your turn. When it is your turn to come for your photos, you will be given the chance to get your baby changed. Each Photo Sensory session will last no longer than 5 minutes. This is to ensure that there is enough time for everyone to have the opportunity of a photograph before the next Baby Sensory class starts. Your baby will be sat on my backdrop or lay down if they are not yet able to sit up unsupported. Then I will snap away! After we have taken a few photographs I will then show you the unedited versions. At this point you can select the ones you would like to buy. You will receive an email prior to the class with the pricing structure on so that you know in advance what your options are. Card and cash payments are acceptable on the day. Orders must be made there and then so please come prepared. I will then go home and edit your baby photos from all the Baby Sensory classes. Digital images will be emailed to you within 7-10 days and mounted prints will be delivered back to your group 2 weeks later. All in time for Mother’s Day and in plenty of time for Easter! 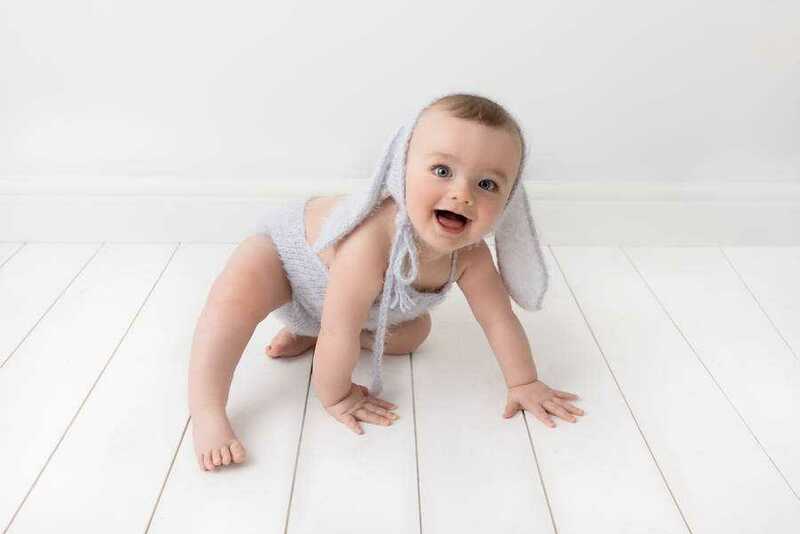 Does my baby have to have a ‘Bunny’ themed photo? The ‘bunny’ theme is just an option. I have these outfits in pale blue, white and pink. I also have a little white bear outfit too. However, if you would just like your child photographed in what they are wearing to their class then this is of course fine too. Recommendations on clothes that photograph well include anything pastel in colour, white, denim or neutral. 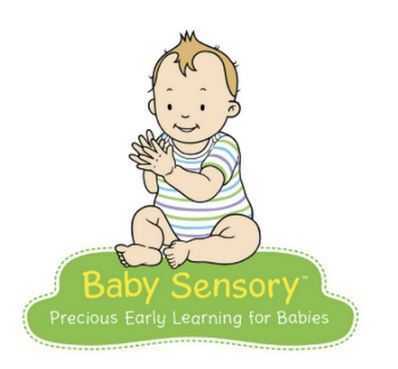 I have worked in conjunction with Baby Sensory before, but this is the first time I will have come in to the classes in Didsbury and Sale so I am very much looking forward to it. It will be wonderful meeting you all and capturing some beautiful baby photo keepsakes for you and your family to treasure! 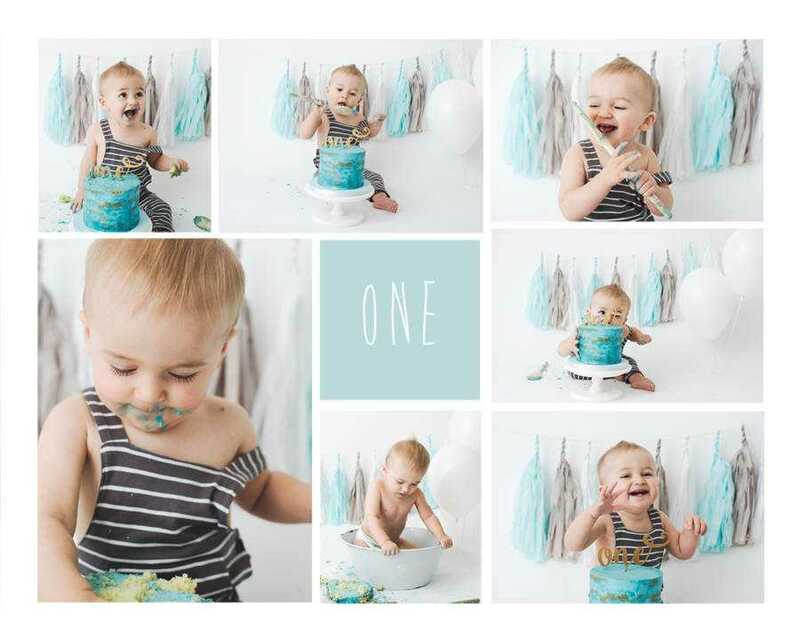 I am also really excited to tell you all that during the week of Photo Sensory I will be running a competition for the Baby Sensory Babies to win a FREE Birthday/Cake Smash session for your little one’s 1st Birthday! If you have any further questions, please feel free to send me an email. My details are at the top of this page.